I just realized, I never caught your name so perfect segue to WHO IS BEHIND THE NORK PROJECT? Well, my name is Gabe and I was born and raised in Newark, specifically the Ironbound section. I just turned 21. What made you start this project and what is your mission? I started the project because I wanted to share some of the work I was doing involving Newark. I picked up graphic design about 2 years ago and initially started making things that were close to home just for fun. I made Snapchat geofilters for places in Newark because you could submit them to Snapchat and, if accepted, other people can see and use them within the app. Somehow, I don't remember how, I just decided to get a design printed as a sticker and having that physical product really got me excited to start something where I could share them and eventually make more stuff. And that's what I did. It's been so much fun to keep making new things and sharing them. I also just love that the word "project" is in the title of this thing. Cause that's all it really is. I think the Nork Project's mission is just to keep making cool stuff. I once heard an artist describe themselves as a "creative steward" to their community and I loved it so much that I stole it and am running away with it. 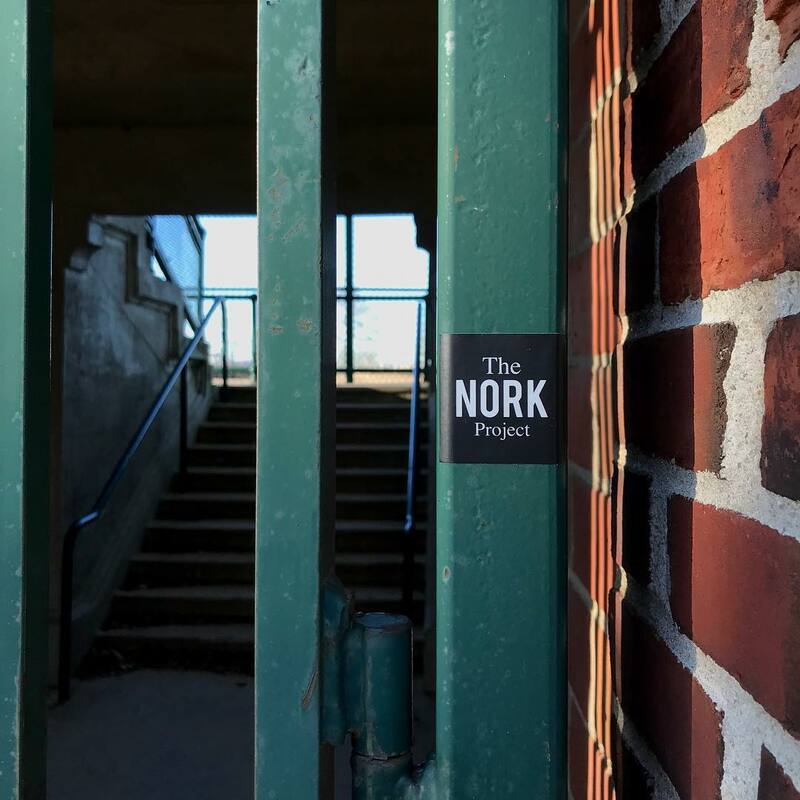 The Nork Project is a creative steward to Newark. I am loving the Nork Audio Project. How does one get involved to speak about Newark? Thank you! For the Audio Project, I started by speaking to friends, or friends of friends, but I quickly ran out of friends! It was really cool to hear their "Newark story" and how their experiences have shaped them and to get another side of them that wouldn't usually come up in casual conversation. But now I've had to get out of my comfort zone and speak to more strangers. However, I think that's where a lot of magic lies — the spontaneity and unfamiliarity leaves a lot of room for interesting stories. And so to speak on the project, I just have to catch you at an event, place, or in the street. Newark has changed rapidly these few years. What is your stance on gentrification? The change within downtown Newark? I've only been going downtown for the past 2.5 years because I started going to school and work there, but previously I've always stayed in the Ironbound. And around the time I started discovering downtown Newark for the first time, the Hahne & Co. building opened up. It's crazy the juxtaposition of the buildings on that block on Broad Street. Just 2 doors down from the building with a marble staircase and a Whole Foods, there are abandoned storefronts with their windows smashed. And so it would be nice to see life breathed into some of the neglected areas around Newark, but not in a way where it abandons context. It's really inconsiderate to build something that completely ignores the demographics and surroundings. And people in Newark know that and they come out and fight for it. In the Ironbound people have protested the MX-3 Zoning ordinance that would put a 12-story building in the neighborhood. And so as long as we keep voicing our needs and opinions, we could curb the force-fed growth. We could also do our part on the ground floor by supporting small businesses and those that support us. What are you working on currently? Will there be new tees, stickers, and hats? 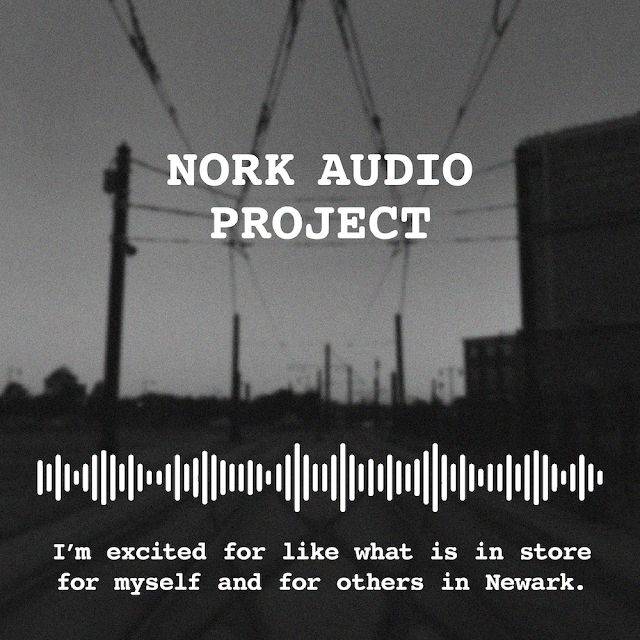 Currently I'm working on trying to speak to more people for the Nork Audio Project. The warmer weather can't come soon enough! It's been hard to find people in this cold weather. 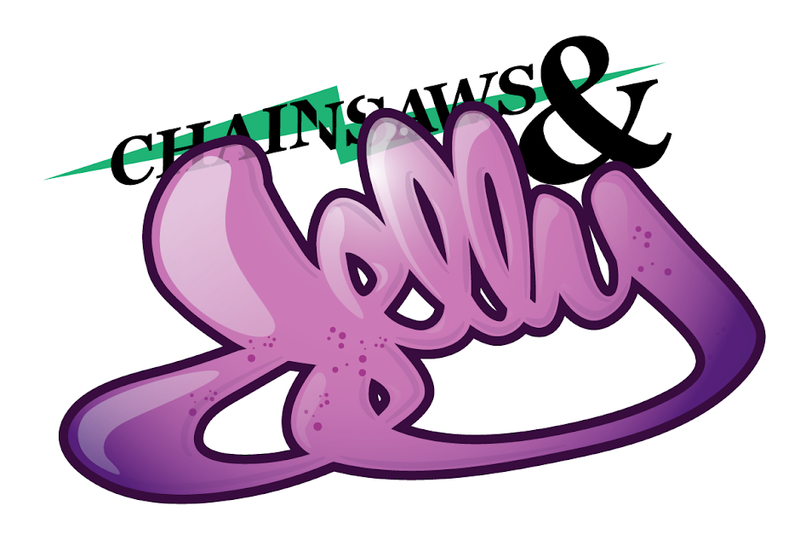 As for artwork, there's always something or some idea I'm playing around with. 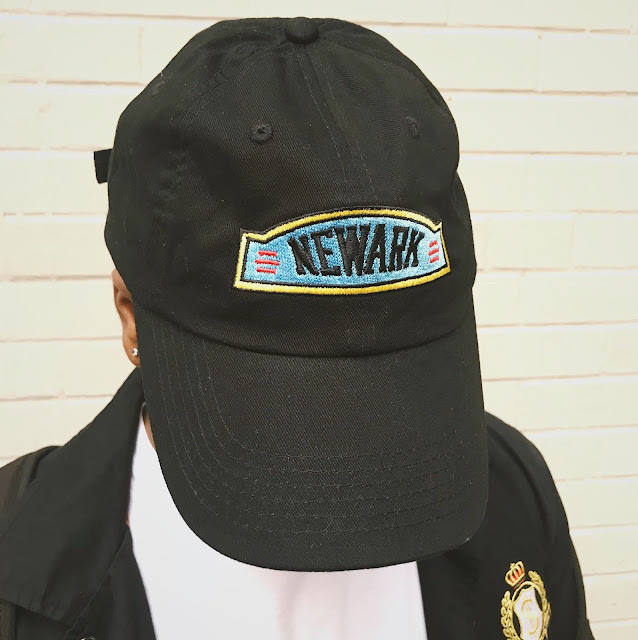 I just dropped a "Newark's Very Own" design which was really fun to make. Inspired by the former Newark Bears team, it also speaks on the individuality of people in the city and the pride a lot of people have to be from here — I really love that about Newark. But yes, there will be new stuff come the spring and summer. Make sure to add The Nork Project on Instagram to keep up to date with more audio and gear!